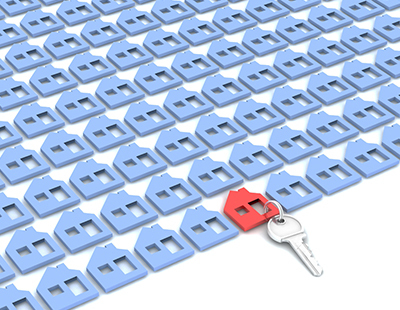 A housing minister has pledged that more key reforms for the private rental sector will be revealed soon, despite Brexit political uncertainty gripping the government. Heather Wheeler MP, addressing the annual conference of the Association of Residential Letting Agents, told delegates that the two most immediate changes to the rental sector - compulsory Client Money Protection membership and the Tenant Fees Act - were just the start of a spring and summer flurry of announcements. These two measures, she said, would be part of a new regulatory framework currently being devised by the Regulation of Property Agents working party, currently sitting under the leadership of Lord Best. Wheeler added that industry-wide regulation will help put fairness back into the sector, but there is “still a way to go” in raising the standards of rental property, which is why the government is doing more such as introducing mandatory electrical checks and the Homes (Fitness for Human Habitation) Act. The delegates also heard the minister give the first details of the review of selective licensing schemes, first pledged in 2015 and eventually launched last October. 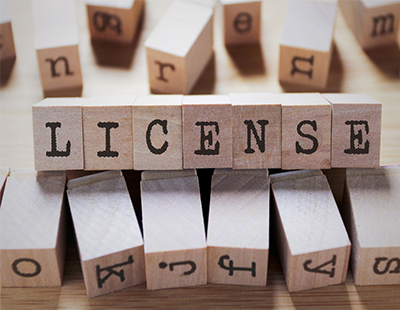 The review set out three key questions – how licensing is used, whether it is effective in tackling issues, and whether it has unintended consequences. Wheeler confirmed that the final report on the selective licensing review is due this spring. 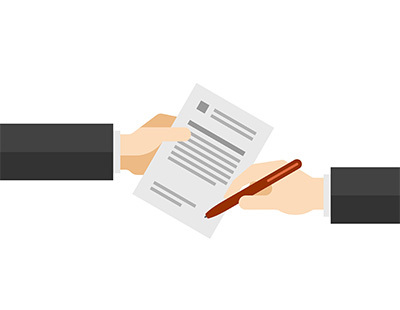 Wheeler then discussed the consultation on overcoming the barriers to longer tenancies. She said the government’s Call for Evidence on the subject attracted over 8,700 responses with a government response ”in a month or so” and promised that whatever the government’s decision, landlords’ concerns about regaining possession of their property would be considered. Does this woman ever stop? Keep on going Heather. Soon you will not have a PRS to try and regulate. No Landlords and No agents. Lets hope if there is an election you lose your seat. This parliament preaching how Brexit is going to hurt small business. Who needs Brexit when this government has Wheeler. Oh thank heavens for Heather Wheeler, having had only 400 regulations and a 150 laws to comply with, we had to resort to filling our day with letting properties and stuff. From what I can see the worst landlords are those who shove an ad in the local newsagent's window, these are the guys to stamp out. In my newsagent a woman describing herself as a christian landlord (discriminatory implications) seeks a 'No DSS' tenant who will pay 2 months in advance with a 2 month deposit. Being a handwritten ad there is no indication of an EPC and I think I can guess as to whether or not it has gas/electrical safety certificates & whether or not the deposit will be correctly protected. Why aren't Trading Standards jumping on these ads which would soon get the word out amongst such landlords? Another local private landlord stopped me in the street to ask about using my services instead. I quickly determined that she runs a few HMO's but they are unlicensed and not compliant .... she decided to continue acting as an illegal private landlord complying with very little in the way of laws. I did think of reporting her but its a small community here. They have nothing better to do. 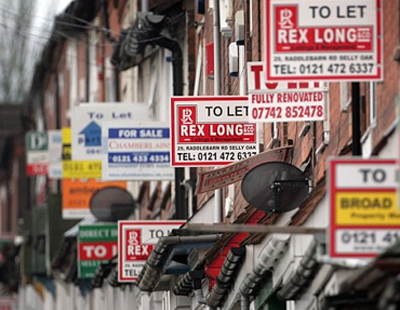 Smack the landlord, smack the letting agents. Small businesses the bread and butter and backbone of the country going down the drain. Too many laws and too many taxes. Well done. I know its agony but what else can they do? The credit crunch made the government raise the National Debt, from half a billion in 2008, to £1.8 trillion today through quantitative easing etc. Remember the Treasury Secretary, Liam Burns sneering note? "I am afraid there is no money" left for his successor when Labour lost in 2010. Its our generation and our industry thats having to pay for our government's ineptitudes. It is all identity politics today. There are more tenant votes than landlord votes, so tenants good, landlords bad. Let's invent some new laws to show we are on the side of the good and we are making things hard for the bad guys. What she doesn't realise though is that landlords and lettings agents are more likely to vote Conservative whereas tenants are more likely to vote Labour. Talk about shooting yourself in the foot! As if these incompetent, self-interested fools haven't already done enough damage to the Private Rental Sector, and indeed every aspect of democracy and our whole country! Oh well, their days are numbered and even worse people will soon be taking their place. As I've been saying for several years now, and always been proven right - the future doesn't look promising in the UK and has long been downhill and getting worse... and anyone who can get out (without too big a tax hit) and reinvest in a more benign, business and landlord friendly country. e.g. in the Far East, with much better prospects, nice people, probably a better quality of life (depending on what you're looking for and/or like), an excellent thriving economy, reasonable political stability and laws, vibrant architecture and culture, and of course able to generate plenty of income as well as good growth, should do so. (I would have done long ago except for a number of insurmountable reasons, including being dependent on BUPA to keep me alive, at least for now). - - The Future 'Ain't What It Was - - !! I liken this to the killing of bees as it effects the food chain and eventually hunger will set in. Throttle off the components of the PRS and it will wither eventually leaving many homeless. Novichok failed to dent the Salisbury spirit but Heather Wheeler MP might yet do so! She is more dangerous than a bathful of Novichok ! Personally I welcome the ever growing reduction in the PRS. Only this will force the Govt to recognise that their bonkers anti-private LL policies are causing massive harm to tenants. This situation has already occurred in Ireland where a similar dopey Govt tried the same bonkers policies as the UK Govt is trying though not to the same extreme as the UK Govt. The Irish Govt belatedly realised that things weren't going well. Their PRS massively reduced and rents increased by 50%. The Irish Govt is now severely back-pedalling to in an attempt to return to the previous PRS. They are having to offer all sorts of incentives in an attemot to entice private LL to return. Some are returning but rents are not returning to previous levels before the Irish Govt introduced their bonkers version of S24 etc. Irish tenants have suffered massive detriment caused by the Irish Govt. Far higher rents than would have been the case have occurred caused mostly by lack of supply as LL got out. We really DON'T need to reinvent the wheel. So why does the UK Govt refuse to acknowledge that their experiment has already FAILED in Ireland with no reason to suggest that a similar fsilure will not occur in the UK? I am one of the UK LL that will be leaving the PRS as a direct consequence of S24. I will have lodgers in future where I will make far more net income than with tenants. I will be making 15 tenants homeless as a consequence of my leaving the AST PRS. How does that assist the tenants none of whom are in a position to buy but then none of them want to buy!!!? Yep most of these GR tenants are too infantile to take on the responsibility of homeownership.